All high quality cables at great prices. With everything from harmonised codes and British Standard regulations to moulded boots and twisted pairs, understanding cable means getting to grips with a whole host of technical terms. 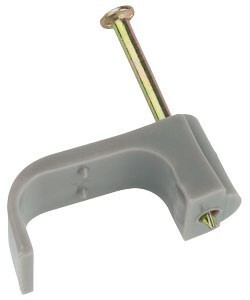 That’s why Electrical Trader has created our web site www.electrical-trader.co.uk . So if you’ve ever wondered why Tri rated Cable is called ‘high temperature cable’ or why SY Control Cable is more suited to tougher indoor environments than YY Control Cable, you’ve come to the right place. 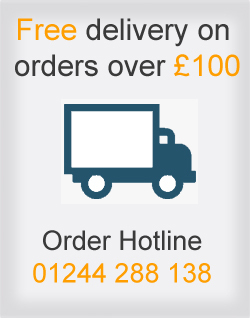 Here’s a taste of what to expect on each of our electrical cable products that are available to buy online. 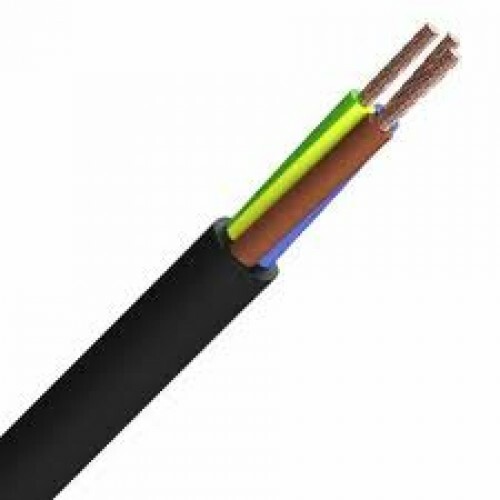 Trirated Electrical Cable is a high temperature, flame retardant single core cable with flexible (Class 5) copper conductors and PVC insulation that satisfies three national standards. 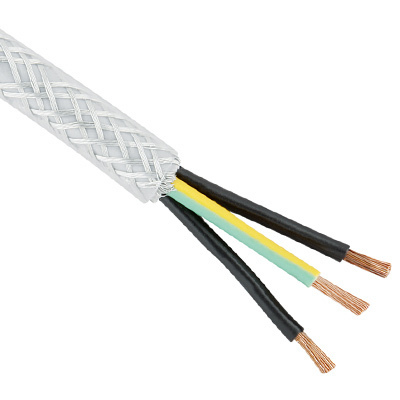 Panel Wire cable is a general term that refers to the high temperature, flame retardant and flexible cable found in panels – most notably Tri-rated Cable and 2491B/6701B Cable. 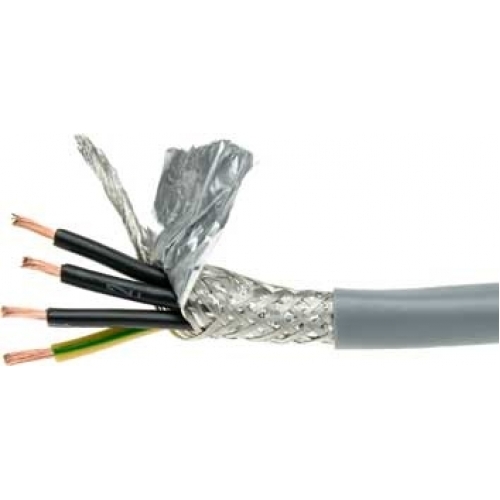 Steel Wire Armoured (SWA) BS6724 Cable is a robust and hard-wearing cable with copper conductors, XLPE insulation, steel wire armour and a LS0H sheath. BS5308 Part 1 Type 1 and Part 1 Type 2 cable are multipair cable designed to carry voice and data signals in connecting instruments and electrical equipment. 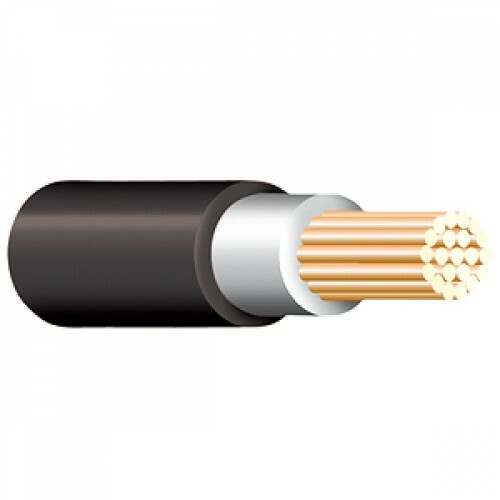 Steel Wire Armoured (SWA) BS5467 Cable is a mechanically protected cable with copper conductors, XLPE insulation, steel wire armour and a black PVC sheath. 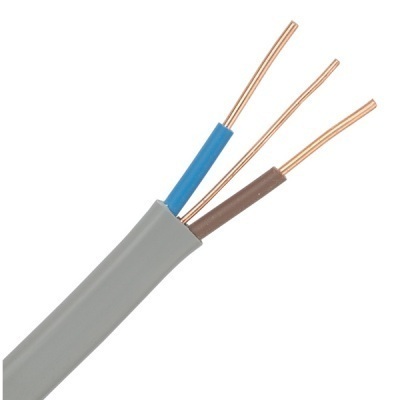 624-B, 6491B and 2491B/6701B are cable used in power, lighting and internal wiring that comply with the BS7211 standard – producing low levels of smoke and corrosive products when affected by fire. 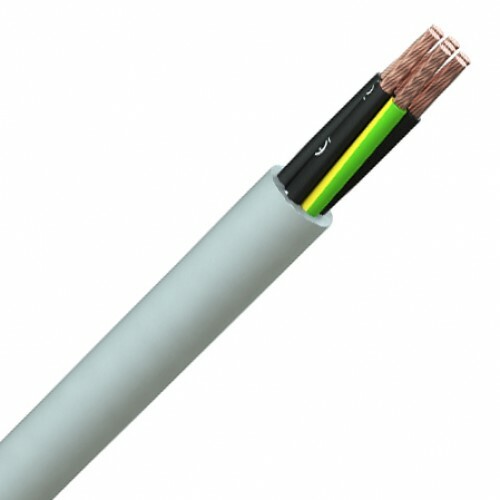 Armoured Cable is a robust and hard-wearing power cable. 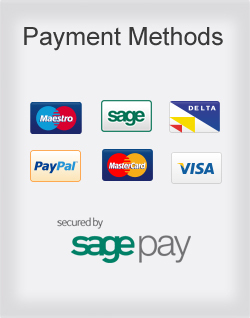 It is designed for the supply of mains electricity. 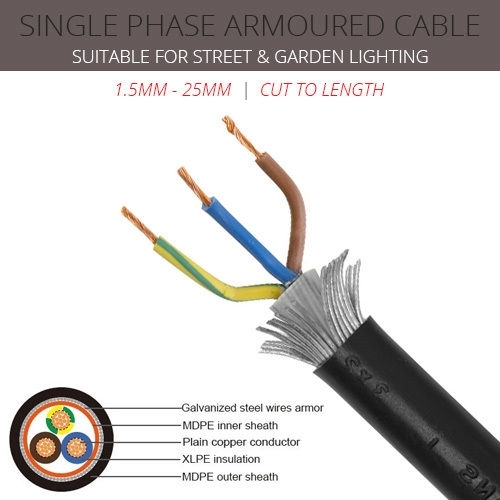 The British Standard BS6004 specifies requirements for the construction, dimensions and properties of non-armoured, PVC-insulated cable operating at voltages up to 450/750V. 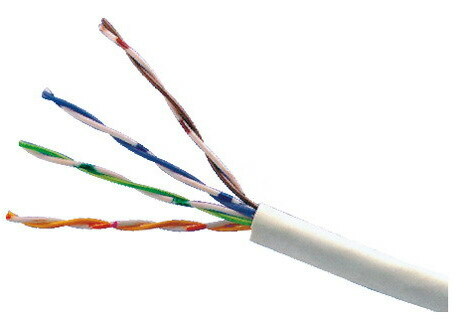 Cat 5E Cable are multipair (usually 4 pair) high performance cable with twisted pair conductors that are used mainly for data transmission in Ethernet networks. The term data cables most commonly refers to the range of cable – including Cat 5E, Cat 6 and Cat 7 cable – found in a structured cabling network. 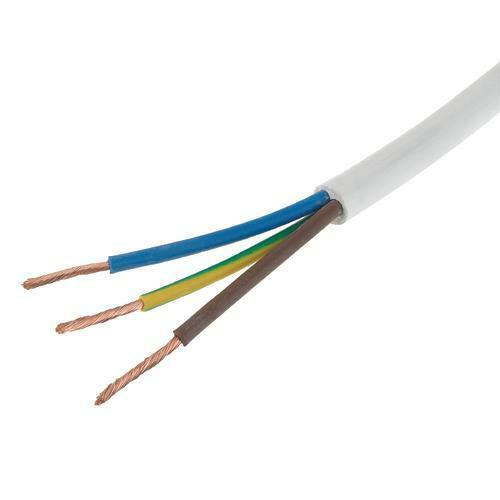 A Control Cable is designed for use as an interconnecting cable in signal and control equipment – for measuring, control or regulation. For more specific information on CY, SY and YY Control Cables please visit the links below. 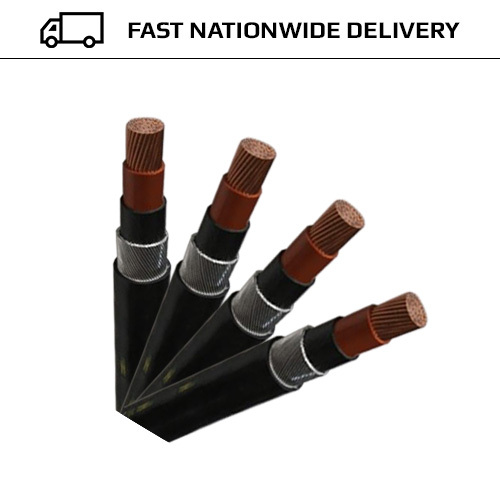 Cable designed for railway and transport networks (such as Points Heating Cable), together with those used both on the railway and in other industries (including Steel Wire Armoured (SWA) Cable) are collectively known as railway cable. Electrical Cable is a single core rubber flexible cable designed for use in photovoltaic (PV) systems. 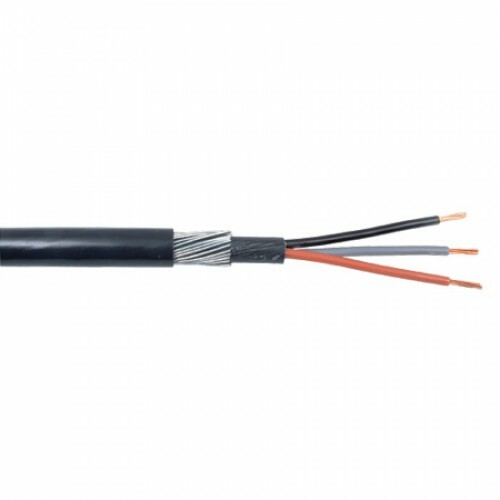 Solar Cable has class 5 flexible copper conductors, cross-Linked halogen-free rubber insulation, and an LSZH (Low Smoke Zero Halogen) Sheath. Switchgear cable is a flexible cable, which is used in a switchgear system designed to isolate electrical equipment. Switchgear cable is a general term that can be applied to a number of different cable. 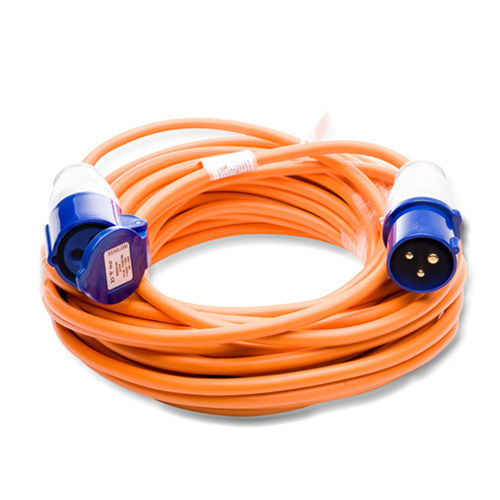 Cable to British Standards are cable manufactured in accordance with and compliant to a specific British Standard. 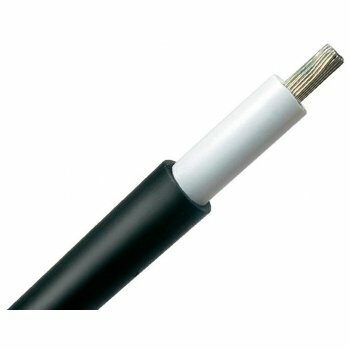 For information on a wide range of British Standard Cable, please visit the link above.